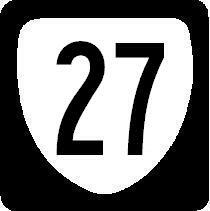 Virginia State Route 27 is a highway in Northern Virginia. It runs near the Pentagon. 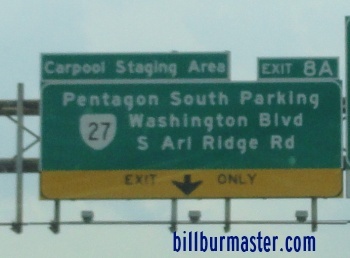 VA St Rt 27 passes through the following town in Arlington County. VA St Rt 27 is not multi-plexed in Arlington County. VA St Rt 27 intersects the following highways in Arlington County. U.S. Rt. 50, at Arlington. Virginia State Route 244, at Arlington. A BGS on SB I-395.